A case has been filed against the man, police said. Kota: A 31-year-old man has been arrested for setting on fire a 35-year-old married woman after she resisted his attempt to sexually assault her at a town in Rajasthan, police said. The woman died during treatment in hospital at Kota, police said. 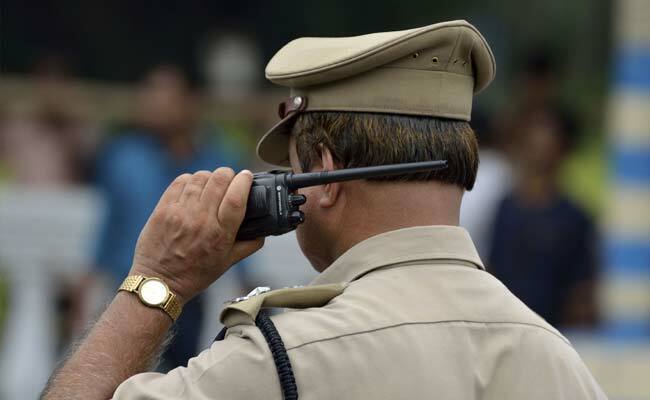 The accused, identified as Rambharan Yadav, a resident of Chitrakoot in Uttar Pradesh, called the woman - who was living on rent at his building - to his room on Friday morning and tried to sexually assault her, police said. He set her on fire after she stopped his advances, police said. The woman was taken to a local community health centre and later referred to Maharao Bhim Singh Hospital in Kota, where she died the same night. Yadav was arrested from Kawai railway station in Rajasthan, police officer Ratan Singh Bhati said, adding that a local court sent him to a five-day police custody. The woman in her statement to police at the hospital said Yadav doused her with kerosene before setting her on fire, the officer said. The body was taken away by the family after a post-mortem.